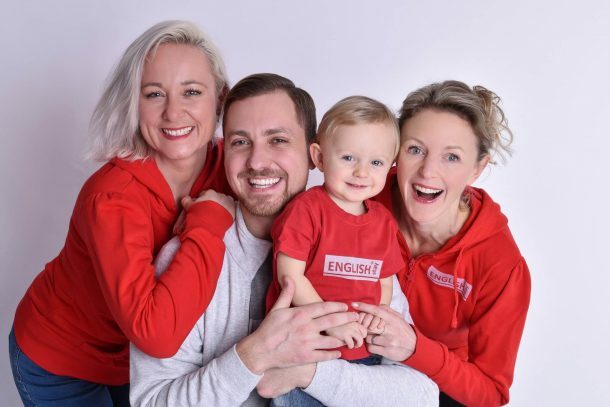 Season 2019 with ENGLISHstay and PragueVolunteers! Hot news for season 2019. New flights from US to Prague by United Airlines. Photos of several of our teachers. If you want to see more, subscribe our YouTube channel. Are you planning a trip to Europe? Would you like to gain experience teaching English? Do you want to volunteer and help people learn English? Then Prague is your answer. Stop by and volunteer in beautiful Prague, the capital of the Czech Republic, in the heart of Europe. ENGLISHstay invites you for first program in the Czech Republic. Englishstay educates students in English in cooperation with volunteers. The entire program takes place in beautiful places in the Czech Republic. If you want to see interesting places and meet with Czech culture, please just come and join us. You will see the Czech Republic, our spa region or historical castles. Please don’t hesitate to contact us for more information, or for any questions you may have.